The sequel to "Jurassic World" will hit theaters on June 22, 2018, Universal Pictures announced Thursday. Although the director for the sequel has not yet been announced, many stars of first film will be returning to the screen, Entertainment Weekly reported. 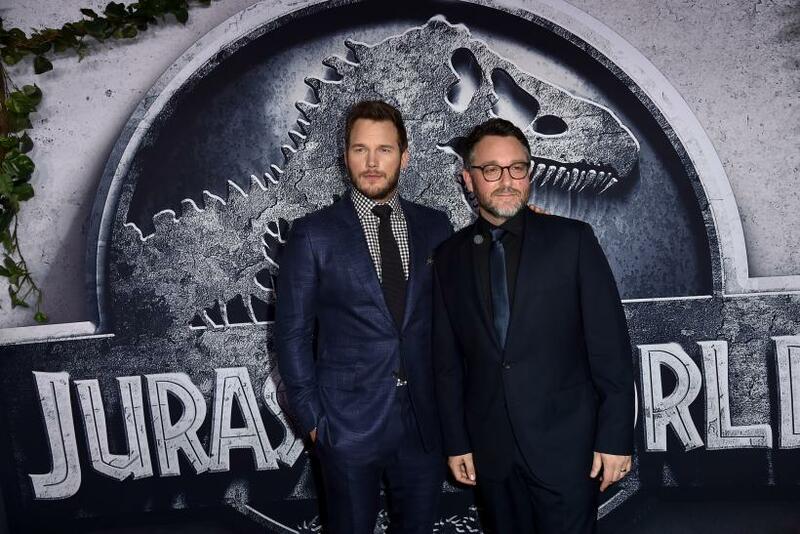 Colin Trevorrow and Derek Connolly, the co-writers of "Jurassic World," were also set to write the sequel, although Trevorrow would not direct the sequel, unlike its predecessor. While the director for the sequel has not yet been announced, Steven Spielberg was slated to return as executive director for it and Frank Marshall will resume his role as producer. The stars of "Jurassic World," Chris Pratt and Bryce Dallas Howard, have signed on for the sequel, as well. "Jurassic World" shattered box office records when it was released June 12. The movie ultimately became the third highest-grossing movie of all time and has brought in $1.522 billion worldwide. Avatar, which grossed $2.79 billion, and Titanic, which grossed $.2.18 billion, were the only two movies ahead it. "Jurassic World" made $614.3 million at the domestic box office, making it North America’s fourth movie to cross the $600 million threshold. In China alone, the movie made $130 million. "Jurassic World" was scheduled to open next in Japan on Aug. 5. Ultimately, the movie took ten years to make, Business Insider reported, and cost around $150 million. Part of the reason that the movie was so successful at the box office was because it appealed to a large audience, CNBC reported. More than 60 percent of the audience at the movie’s opening weekend was over 25 years old, which means they were old enough to remember the original "Jurassic Park" movie that kicked off the would-be trilogy. "The director was fantastic at finding a way to honor the past but make it new in a contemporary way," said Imax President Greg Foster, CNBC reported. The movie also appealed to Hollywood’s four basic segments: male, female, young and old. By giving "Jurassic World" a PG-13 rating as opposed to R, parents who enjoyed the original "Jurassic Park" were able to bring their kids. Foster praised the director, Trevorrow, for the film’s broad appeal. "He found this amazing sweet spot,” Foster said. “It's for fanboys and for families."